Web 2.0 is great – it allows users to get involved on your website. Allthetopbananas.com shows not how to do it. Just be lazy and not bother to tell your website that Cork is not near Drogheda (for our non-Irish-based readers, they’re at opposite ends of the country, about a 4-5hr commute!). Why should I bother to report to you that ‘Cork is not Drogheda’ if you haven’t done your basic research and looked at the map? Save your ‘wisdom of crowds’ stuff for items that you can’t find anywhere else. Update: It looks like 862,415 Irish people (53% of the electorate) don’t read this blog and voted no. Note to self: must increase blog readership. Looks like we’re all going to find out what the consequence (big or small) of a No vote is. I don’t normally talk about politics on this blog, but this one is important , so excuse me if I make a rare exception. For readers from outside of Ireland, we’re the only country that is holding a referendum vote on the Lisbon treaty next Thursday (12th), which changes how the European Union (EU) is going to go about it’s internal business. Like a lot of Irish people I was initally going to vote ‘No‘, partly because of unhappiness with the current political and economic outlook. Also partly by the poor ‘Yes’ campaign – loads of posters with policiticans faces, but no reasons why I should cast my vote in favour. There’s been no official explanation of the (incomprehensible) treaty text. But the guide on RTE’s website shows the treaty changes and gives clear explanations as to what the changes mean. Europe has been good for Ireland – and not just the free roads. A large part of the peace process happened because the EU removed the differences between Ireland and Britain. I remember stopping at the customs post on the (single lane) main road between Dundalk and Newry. Very different now , with the M1 Motorway crossing what was previously ‘bandit country’. Europe has been good to me personally. I’ve been able to work (visa free) in 3 other European countries. It’s allowed me to study (with the host government paying the fees) in two more. Very different from the alternative of being an undocumented worker in the US. This is not a ‘free’ protest vote. There are consequences to voting no (maybe big, maybe small, nobody can guess at this stage). We’re not teenagers any more; it’s a big decision and should be treated as such. Without Europe, we’re more or less just a region of the UK. Before we signed up to EMU (the prequel to the Euro) in the 70’s the Irish pound was tied one-to-one to UK sterling. All economic decisions were effectively made in London. We may have only a small voice at the big European table, but it’s better that what we had previously – no voice at all. 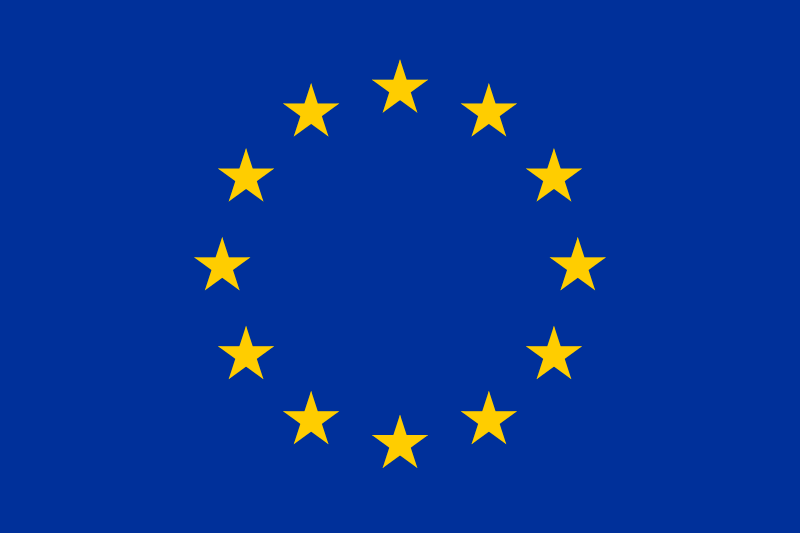 I still think there is a lot that could be better with the EU – despite the increase in the powers of the European Parliament, the EU isn’t (yet) democratic enough. It’s far from perfect. It’s messy. But that’s life, and previous generations of Irish people would love to have a choice like this. But what pushed me over the edge to vote yes is the Spoofers guide to the Lisbon treaty. Read it. Then decide.